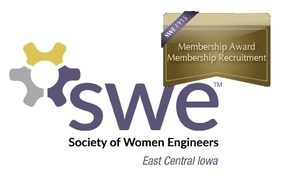 This year's Technical Tour will be at the University of Iowa's Hospitals and Clinics. The Department of Anesthesiology is graciously allowing us to tour a UIHC Main Operating Room and also the technician work area that holds the anesthesia machines and equipment used by medical doctors trained in Anesthesiology. 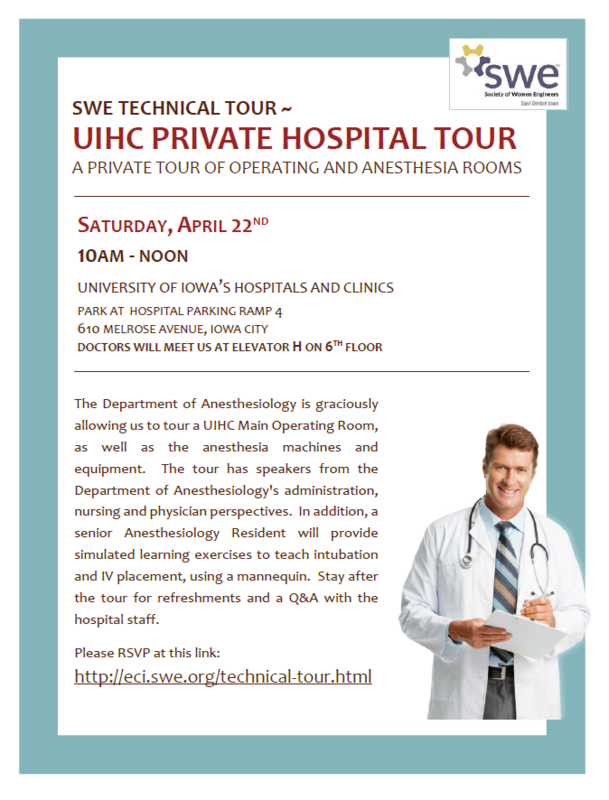 The tour has speakers from the Department of Anesthesiology's administration, nursing and physician perspectives. In addition, a senior Anesthesiology Resident will provide simulated learning exercises to teach intubation and IV placement on a mannequin, not engineers :) Stay after the tour for refreshments and a Q&A with the hospital staff! RSVP below.